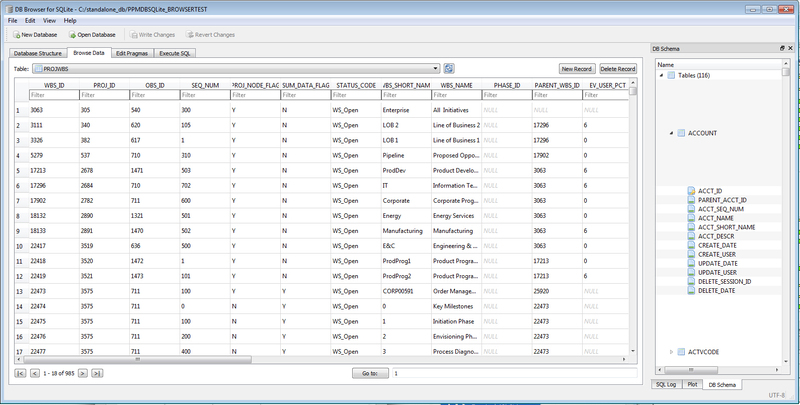 In a previous post we saw how users could take advantage of using Primavera P6 with a local flat-file based database, in this post we'll show you how to take that one level further by connecting it to a SQL Browser. 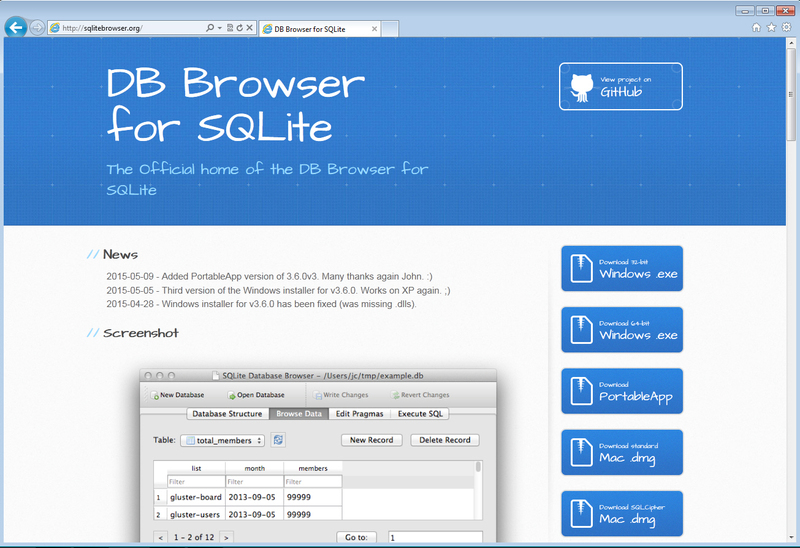 DB Browser for SQLite is a high quality, visual, open source tool to create, design, and edit database files compatible with SQLite. It is for users and developers wanting to create databases, search, and edit data. It uses a familiar spreadsheet-like interface, and you don't need to learn complicated SQL commands.